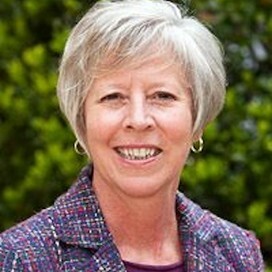 I am a third grade teacher at Dana Elementary School in Hendersonville, North Carolina. The red salamander and the cardinal are both red but are two very different animals. They are both important to North Carolina. 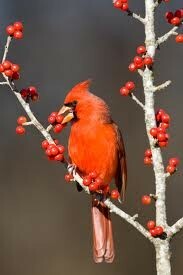 The Northern Cardinal eats fruit, insects, seeds, flowers,bud,and a tree sap. 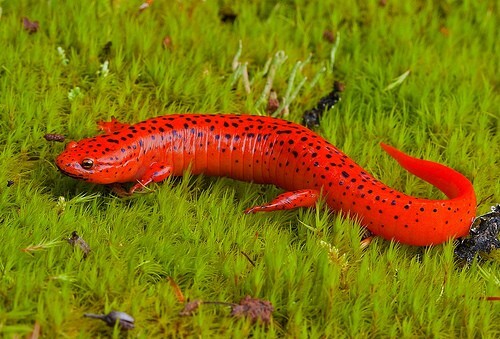 The red salamander eats earthworms, and insects.the salamander is an amphibian it lives in the water and on land. 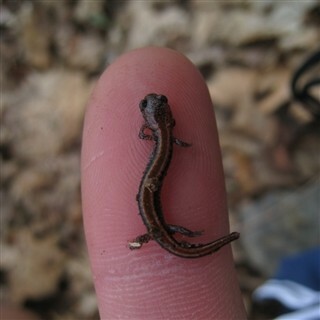 Salamanders need fresh water and land to live in. The Cardinal needs trees for a nest and habitat. Read about the cardinal's features and behaviors. 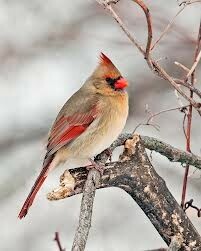 Learn about the bird Northern Cardinal with KidsBiology.com. 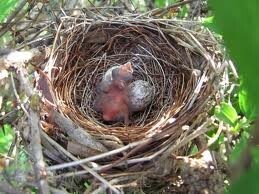 The female lays 2 or 3 eggs.The male and female sit on their eggs to keep their eggs warm. 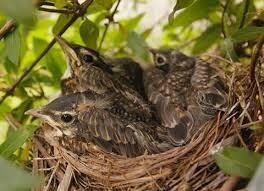 The baby birds get out of the nest when they know how to fly. The adult bird guards its space for food.The adult bird is very aggressive and fights for its food. The mom lays her eggs in clusters in the water. 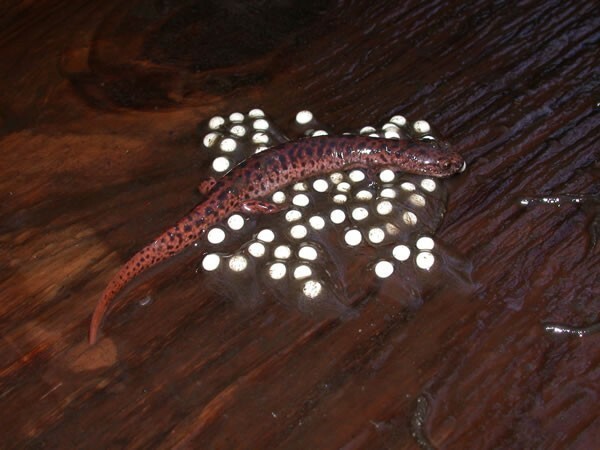 When the eggs hatch the baby has a short and flat tail. When the baby grows into an adult its tail grows bigger and thicker. 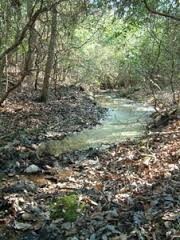 It goes through a big metamorphosis from living in the water to living on land.